I recently purchased this product and the only good thing about it was the packaging. Some of the pouches contained little to no powder. And the powder was difficult to release from the bag . I wouldn't recommend this product at all. 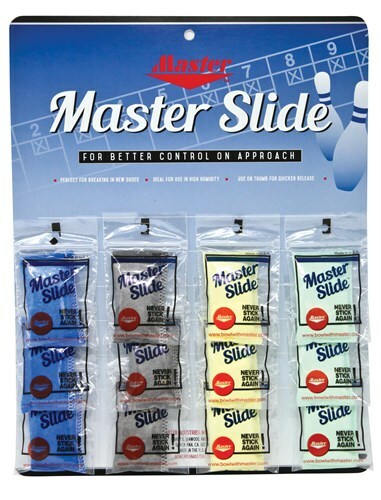 Due to the time it takes to produce the Master Slide Shoe Sole Conditioner Dozen ball it will ship in immediately. We cannot ship this ball outside the United States.